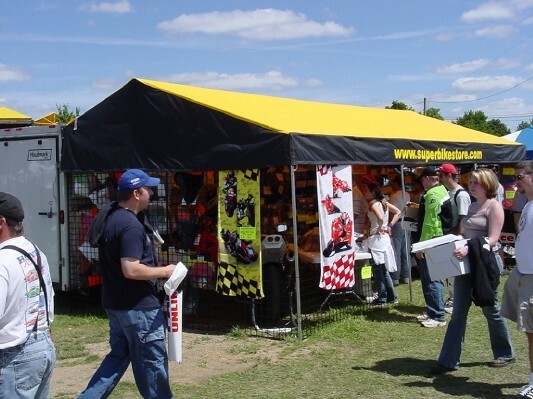 Our economical Steel Frame Canopies can be designed to suit Drag Racing or Road Racing. 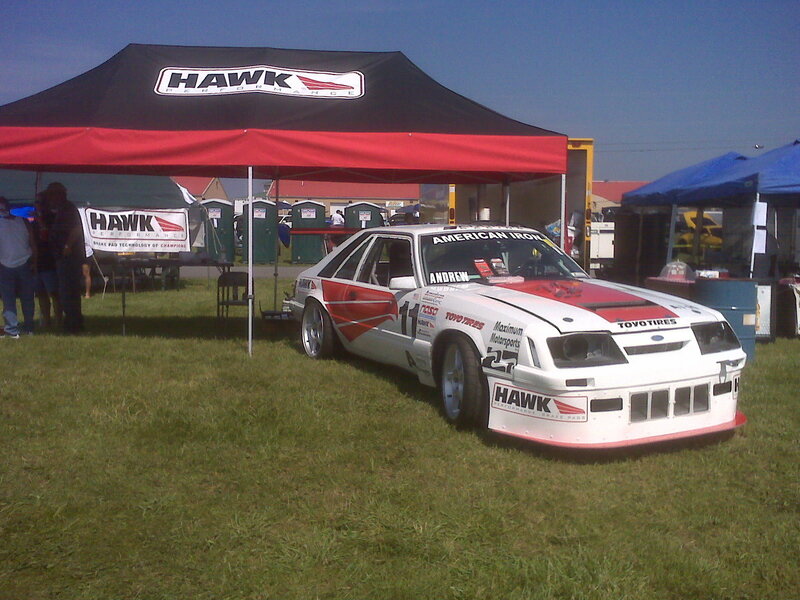 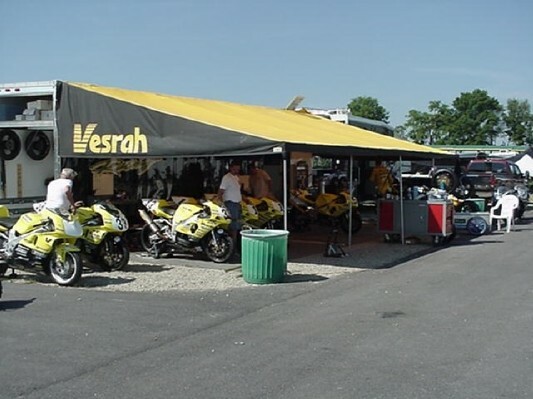 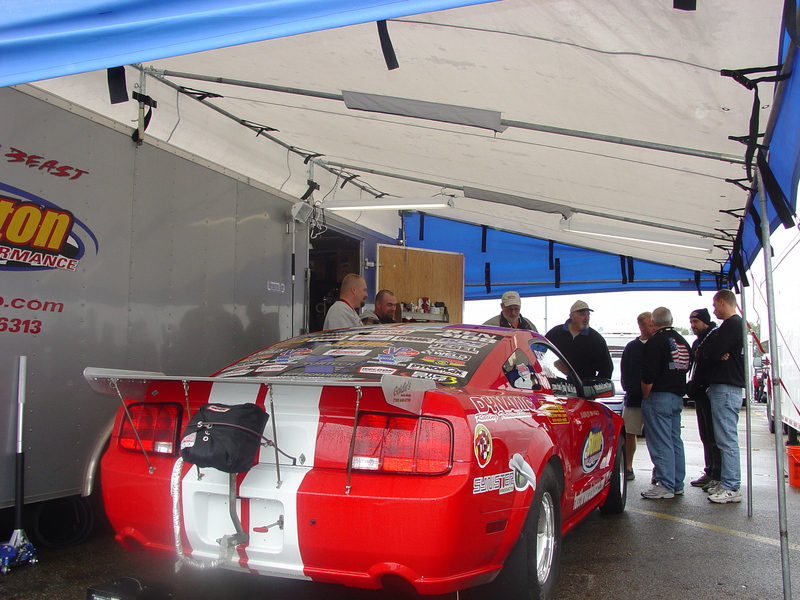 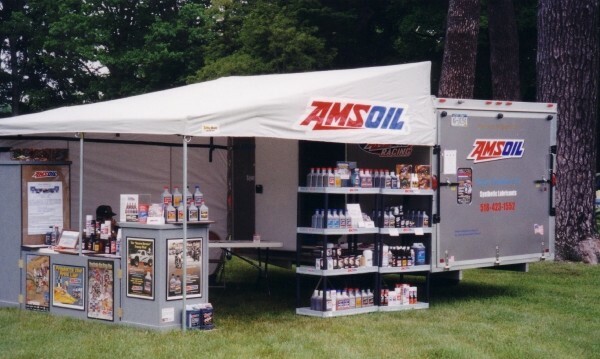 We custom build Motorsports Vendor Display Awnings that will meet fire-marshal standards. 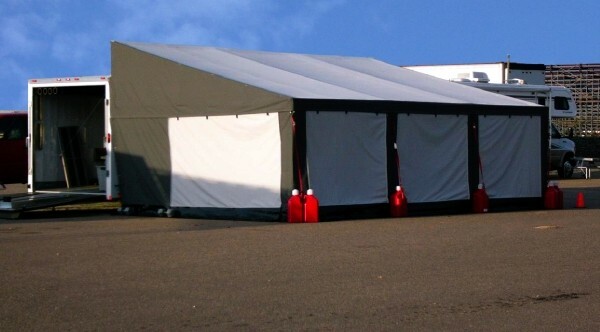 If you want a Freestanding Canopy, we sell a large selection of both frame tents and pop-ups. 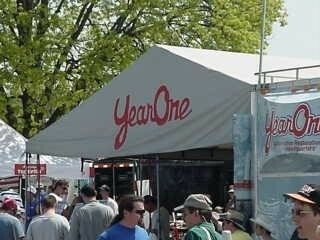 See the varieties at Silver Top Canopies or Vinyl Top Canopies. 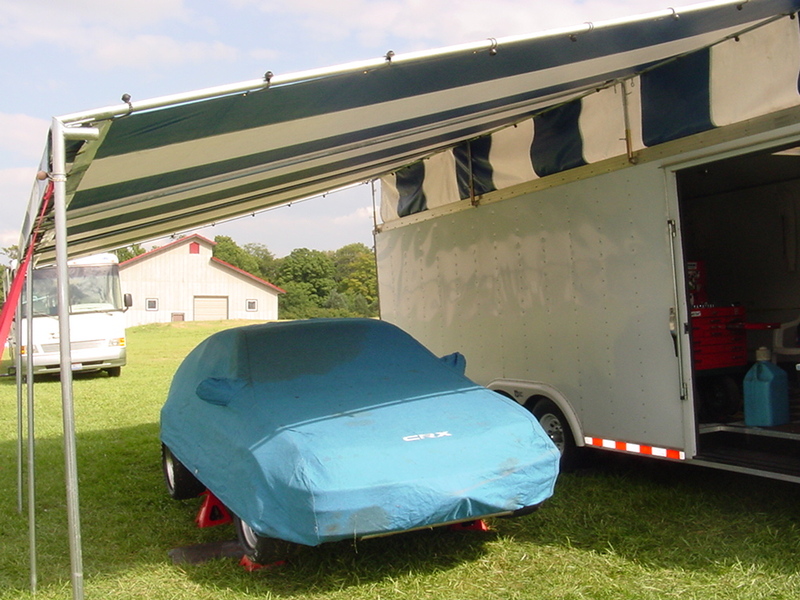 Let us design a custom Pop-Up Canopy for you!